A rare look into the Pagani process. Paganis exist on a different playing field than the average supercar. Horacio Pagani builds his cars with no competition in mind other than itself. Rizzoli takes a rare peek into the process of building his ultra-limited hypercars in the first official book to cover Pagani&apos;s incredible bodies of work. "Horacio Pagani&apos;s work is a great adventure in artistic and engineering excellence. 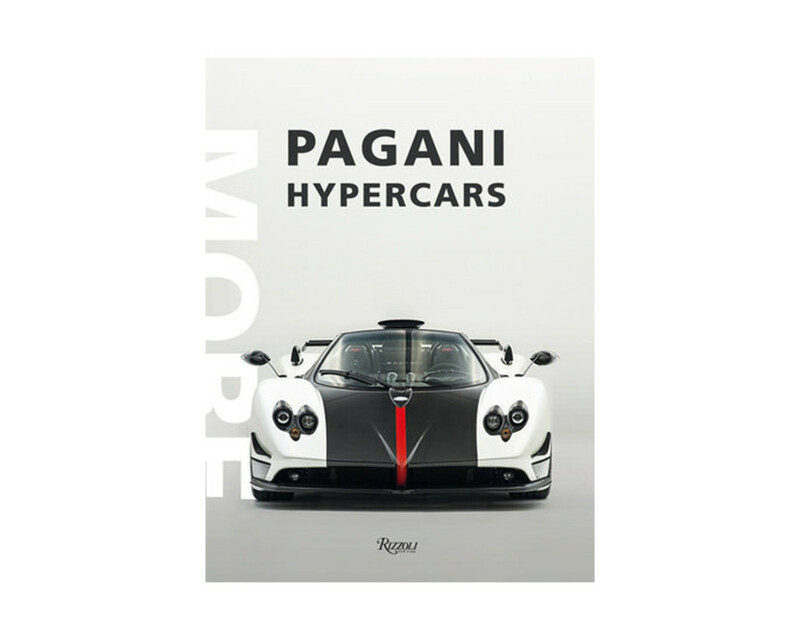 This book celebrates Pagani&apos;s legendary supercars, which the wealthiest people in the world are prepared to spend a fortune on. Stunning photographs, aesthetic refinement, and perfectionism combine in this one-of-a-kind book. The book offers a rare glimpse into how Pagani&apos;s spectacular creations come about--how a very ambitious project can sprout from an intuition and flow into an outstanding, unique, and incomparable product. Seven iconic cars are included from the Zonda and Huayra lines. 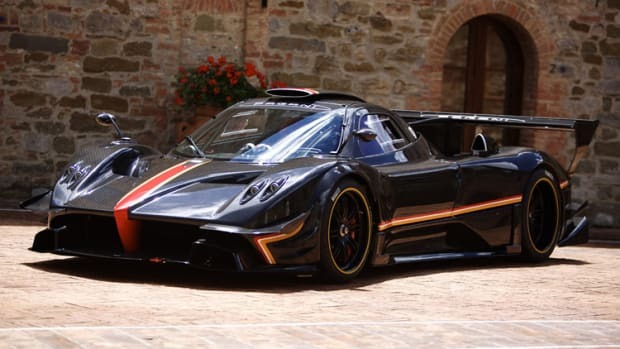 The Zonda is a mid-engined car. It debuted in 1999, and production ended in 2017 with the 760 series cars and other commemorative special editions being produced till the same year. 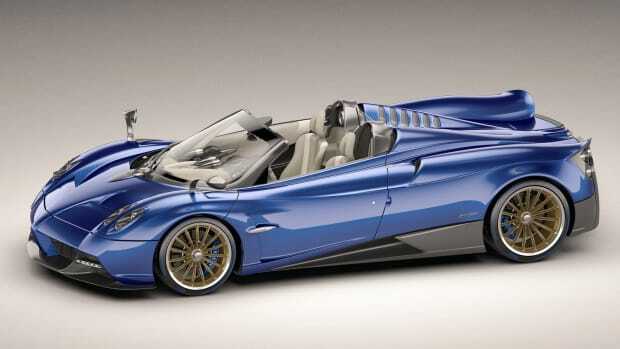 The Pagani Huayra succeeded the Zonda. It is named after Huayra-tata, a Quechua wind god. 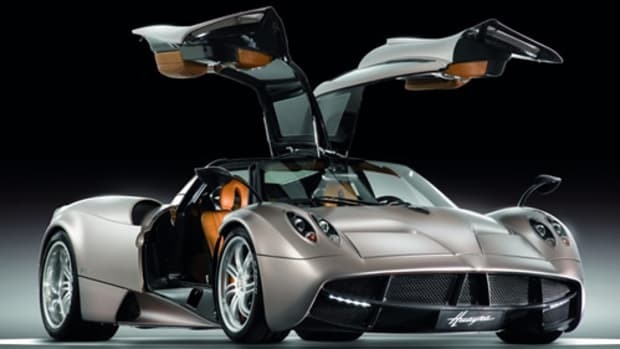 The Huayra was named Hypercar of the Year 2012 by Top Gear magazine and received a very positive review when tested by Richard Hammond on Top Gear."